Home Time Attendance System Increase Employee’s Engagement, Solve Unfair Scheduling with the Right Solution! One of the most critical workforce management issues of 2019 is how to deal with the unfair schedules that affect employees. Basically speaking, unfair schedules is when the schedules are built around the needs of the company or organization first with little or no regard at all on the employees’ side. The consequence of this is damaging in the long run because employees who feel that they have not been treated fairly will eventually lose their engagement with the company. Hence, this will lead to string of problems that will ultimately cost the company its staffs turnover. The impact of losing an average employee could still be manageable even though it being costly, but the real issue is when a company loses a single skillful staff due to unfair scheduling, then the cost will, in turn, multiplies to include more than just monetary value. 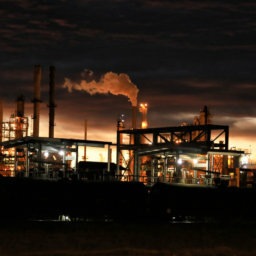 Gone were the days where all says are in the employer’s hands. Nowadays, systems being deployed in handling scheduling must have features that promote fairness within employee/employer relationship. Managers have to ensure that the supposed schedules are planned correctly in the first place in order to avoid any last minutes changes and confusion that could cause their staff’s frustration. What’s more, employers will also need to realize that employees have responsibilities outside of the office too and when work schedules don’t even consider those disruptions, it is only fair to say that disengagement will be around the corner. For instance, some employees might plan to spend their time with their loved ones and by getting called to work unexpectedly will leave the situation at home much less to be desired than before. That said, others could also be making plans that involve money such as traveling and when that plan is disturbed; the lost is theirs to bear. In getting scheduling done right, the schedules have to be planned way ahead of time by the person in charge while those who are involved in the said schedules can check their own and apply for any adjustments wherever necessary. In other words, managers could ‘suggest’ a plan earlier and employees can inject their say within that decision-making period thus promoting a healthy relationship between managers and employees. Avoid last minute changes as much as possible by creating a policy that controls it. For example, no employee is allowed to change the schedule a day before the actual schedule starts except for severe cases like a death of a family member. By broadcasting the policy clearly, employees understand where they stand in when it comes to scheduling thereby reducing any form of discontentment to the minimum. 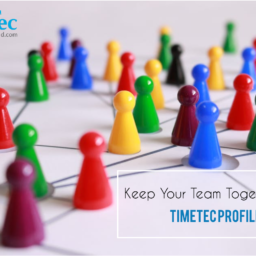 TimeTec TA is a cloud-based solution for time and attendance that has a comprehensive scheduling module that can cater from the simplest to the most complex schedules you might require. Moreover, this solution is connected to the TimeTec TA App that permits employees to view their schedules, request for a schedule change as well as for supervisors or managers to handle all those requests in real-time using either the computer or smartphone which in turn promotes better communication and transparency. 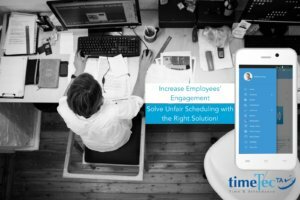 TimeTec TA has made scheduling easy and it is designed to stimulate fair scheduling for the benefits of employees and companies. 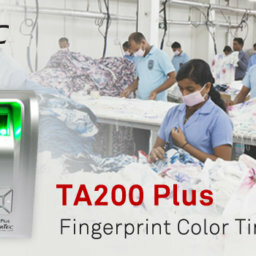 For more information on TimeTec TA Products, please contact us. Our experts will walk you through the Products and Solutions to keep you ahead of the curve. Matrix Time-Attendance and People Mobility Management on Cloud!